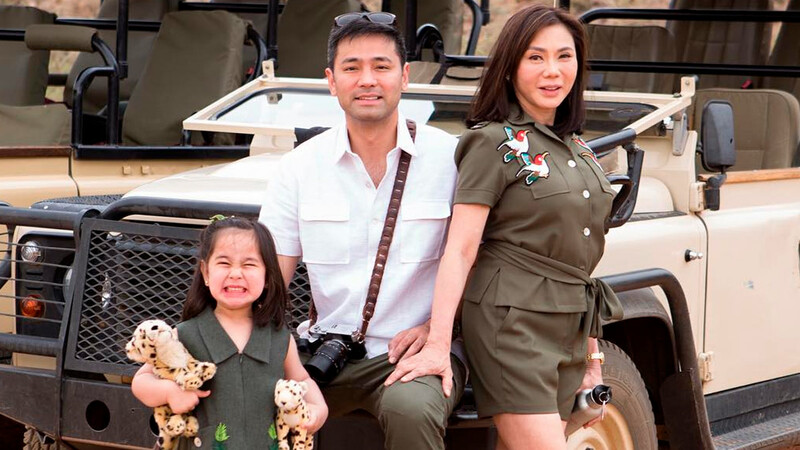 Three-year-old Scarlet Snow Belo, together with her parents Hayden Kho and Vicki Belo, celebrated the New Year in South Africa! In one of her Instagram posts, Vicki wrote, "Scarlet loves animals so Hayden and I surprised her by arranging this safari. It's always good to end the year with family bonding time." It's undeniable that this bb really loves her pets. I mean, Scarlet even got a tortoise for Christmas and two fluffy dogs! Here she is, twinning with her mom! We're also totally in love with their family photos. Scarlet's trip is giving us major travel goals and we're adding a South African safari to our bucket lists!